As the cost of hardcover books approaches $30 each, it becomes ever more important to protect your collection from damage. One of the easiest and least costly ways to do this and retain the visual appeal of the dust jacket graphics is to add plastic book jacket covers. Book jacket covers are available in a wide variety of styles. However, the specific style you choose often boils down to a matter of personal preference. Mil: The measurement of the thickness of the plastic film in the book jacket cover. One mil is 1/1,000 (0.001) inch. The film in book jacket covers sold by Demco ranges from 1 to 4 mils. Adjustable vs. Exact-size Covers: Adjustable covers can fit any book within a wide range of heights, while exact-size covers will fit only one specific height. Paper Liners: Paper attached to most book jacket covers provides added body to improve durability. The paper liners in all of the covers sold by Demco are acid free to further protect the book’s dust jacket. Polyester vs. Polypropylene vs. Vinyl: All are types of plastic film, but polyester is much stronger than polypropylene or vinyl. 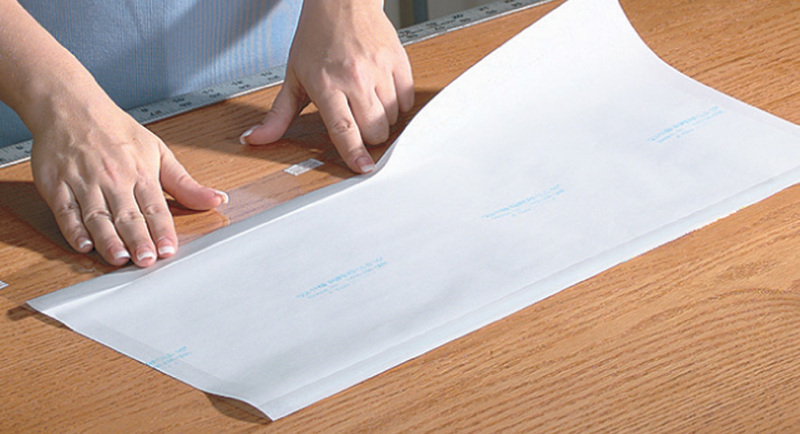 Only polyester and polypropylene are safe for archival materials. All of Demco’s covers are polyester except Econofold which is polypropylene. 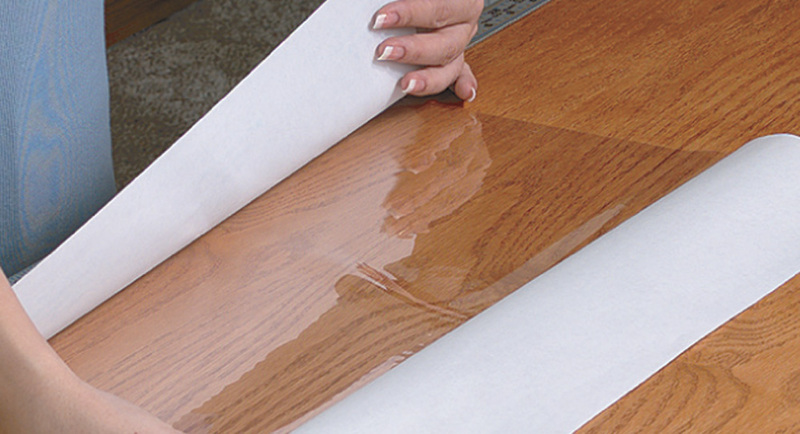 Vinyl is not a stable material and chemicals will migrate into other materials as the vinyl becomes brittle. Vinyl covers should not be used although some suppliers may offer them. 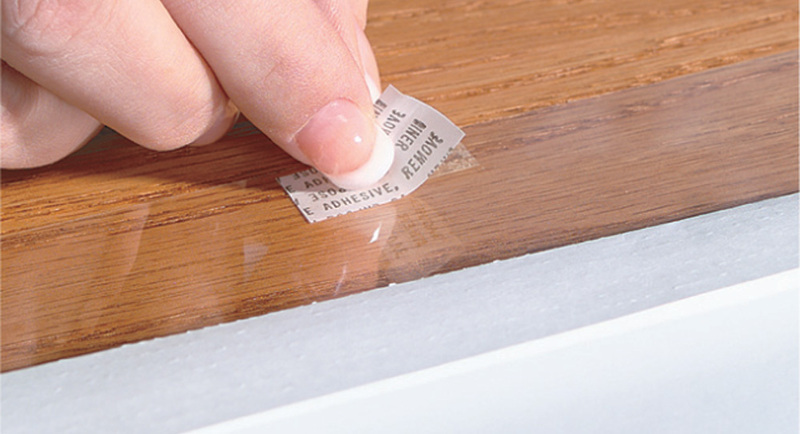 Tape Tabs & Continuous Adhesive: Most of Demco’s adjustable book jacket covers with paper liners have a small tab of double-sided tape preinstalled to aid in fitting it to the dust jacket. The Securefold™ covers have a continuous strip of adhesive which provides additional durability. Attaching Tape: This is the tape that secures the book jacket cover to the book. My two favorites are Demco® Film-fiber Tape, which is available in rolls, and Demco 3 mil polyethylene Pre-cut Book Jacket Tape tabs. Avoid transparent mending tape as it will not hold up. Also avoid filament tape which will fray over time. Choosing your preferred style of book jacket cover may involve a bit of trial and error. The chart below provides an overview of what is available along with links to where you will find additional information about each style. Note that most styles are available in both continuous rolls and individual sheets and many are available in packages of assorted popular sizes. The following chart will help you differentiate the many options available. Ten different styles and I can’t say which is the best for you although the Paperfold continues to be the best-selling book jacket cover in the lineup because it has a good mix of durability, ease of use and cost. You may find that one type of cover works best in one situation while something else is better adapted for another circumstance. For instance, if your library receives a large number of books in one size, it makes sense to keep an inventory of exact-size covers that will fit these books. Since all your books will not be that particular size, it also makes sense to maintain a supply of adjustable covers to fit the other books. If you’re covering children’s books that will receive heavy use, you may opt for the extra strength of the 2 mil polyester found in the Superfold and Durafold II. If you’re dealing with books that will be gently used, you can reduce cost a bit with Paperfold, Securefold, Durafold or Polyfit. If cost is your primary concern, go with the Econofold or Budget covers. In case you are not familiar with how to apply book jacket covers, I assure you it’s very simple. 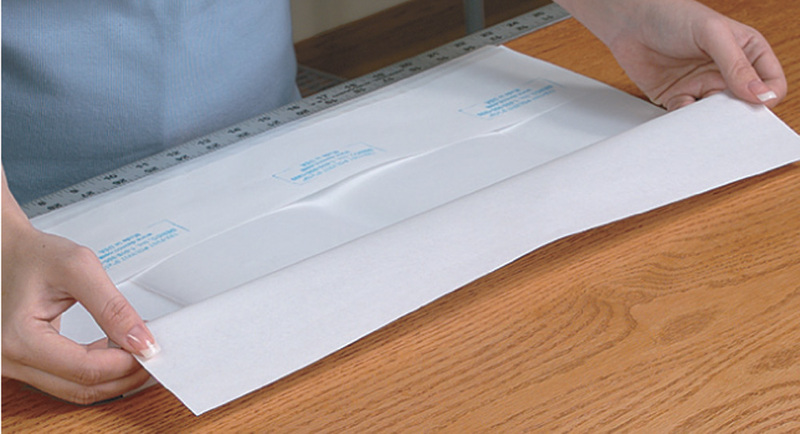 Just review the following instructions for both adjustable and exact-size covers. Noted that these same instructions are also packaged with every order. Fold the paper backing along the perforations at the edge of the book jacket for a straight, perfect fit. Remove the liner from the face of the anchor tab(s) and fold the transparent film over onto the paper backing. Press down on the adhesive to secure position. 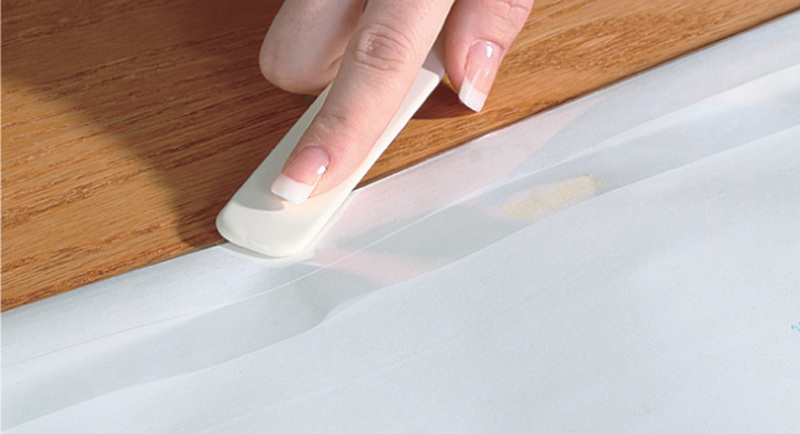 Crease the film with a bone folder. Wrap the covered jacket around the book. 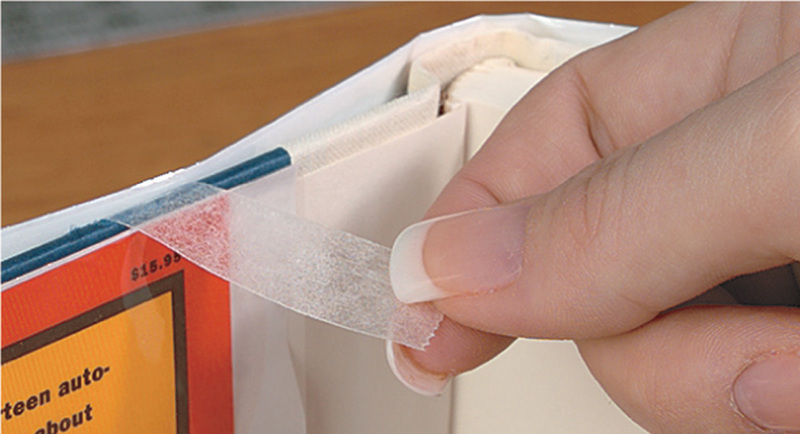 Apply Demco® Film Fiber Tape to the outside cover of the book. Wrap the tape around the edge and secure to the book jacket cover inside. Tape the top and bottom of both the front and back covers. 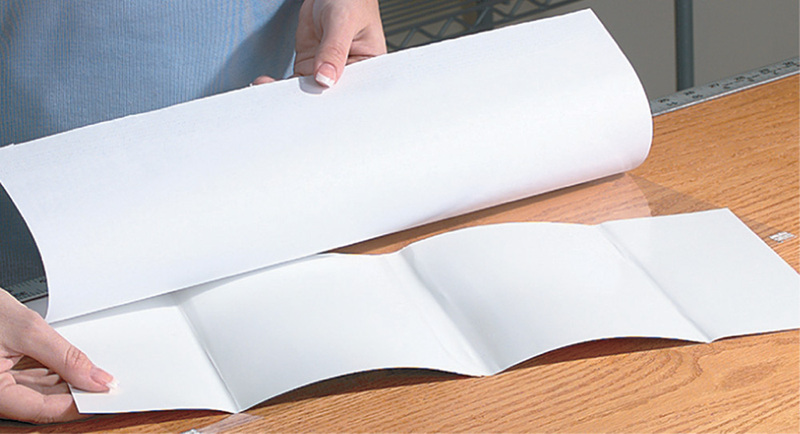 Place the Demco® Polyfit™ Book Jacket Cover on a table or desk with the paper side up. Open the center slit of the paper backing. Insert the book jacket face down, sliding it between the paper backing and the transparent film. 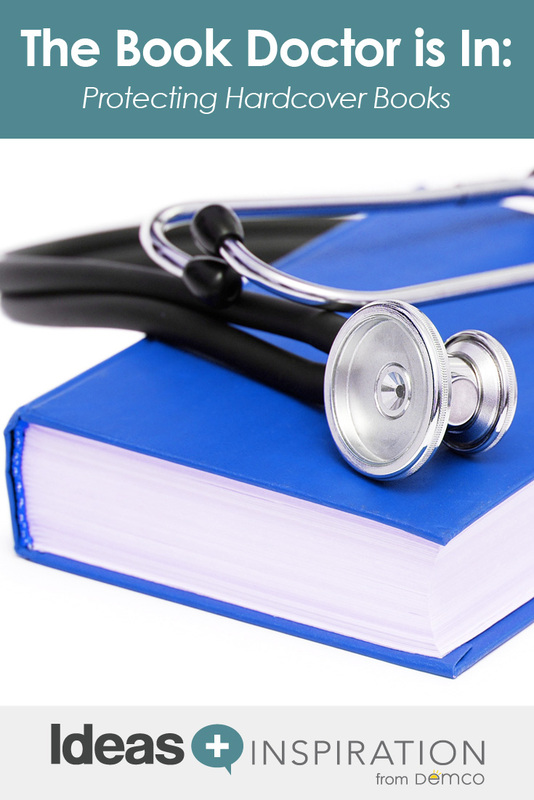 Is the Demco® Film-fiber Tape appropriate for long term (25+ year) attachment of the covered jacket to the book? I’m interested in buying a roll of that tape but want to make sure the glue on the tape won’t deteriorate and soak into the cardboard (something I’ve seen happen with the tape my local library uses on their books). It’s not that my books are rare or museum-quality but as you said, if anyone has an investment in books they’ll want to keep them as new and unaltered as possible. Twenty-five years is an exceptionally long time to expect any type of tape to last, but I think your best choice would be Filmoplast® P Paper Mending Tape. While the initial cost is somewhat higher than film-fiber tape, both the base material and the adhesive are acid-neutral and should not deteriorate nor cause damage to the books over a long span of time. The Demco online catalog has several reviews of this tape and some cite its longevity. As you probably noted in the post on protecting hard cover books, I normally recommend Demco® Film-fiber Tape, which is excellent for typical applications, but since you’re looking for maximum life of the tape, I think the Filmoplast is the better option. Could you please advise ?. I have a coffee table sized photography book – now out of print. I lived in Canada for 10 years, a friend returned it in the post to the UK – unfortunately, it has been dropped in transit – on the spine – one edge – so it is crumpled and the back leading spine edge is now ripped – can this be repaired ?, the book is no longer in print. Gary and I corresponded outside of the blog regarding his question. Due to the construction of the book and the severe damage it sustained he has decided to have a professional book conservator handle the repairs. Despite having a sucession of Kindles I still buy specialty hardcover books. Usually these are old, out of print items which are hard to find. Some of these can cost several hundred dollars per volume and I’d like to preserve them somehow: particularly those with original dustjackets as I have a young child who loves to be in my library. The plastic covering looks ideal tho I don’t want to damage the book or the dustjacket. Also I do read them so some durability is important. I think that the Demco adjustable size polyester book jacket covers would work well for you as they are safe for archival materials and will protect the dust jackets. Since you have a young child I suggest that you use covers with a paper liner for added strength. Your best option would be the Demco SecureFold cover (https://www.demco.com/products/Library-Supplies/Book-Protection/Book-Jacket-Covers/Demco-reg-Securefold-trade-Book-Jacket-Covers-50-Box/_/A-B00166684&ALL0000&es=20180415061157061189). I do recommend that you use Scotch 811 Removable Tape to attach the covers to the book instead of using a permanent tape as suggested in the blog since you might want to remove the book jacket covers in the future. Do you have any polyester covers you would recommend for books with no jackets? For hardcover books, you have a couple options: Demco® Polyester Book Cover Rolls and Demco® Mylar® Polyester Book Cover Rolls. Hope this helps! Hi, i have a large hard cover book that’s over $300 and is signed by designer. What’s the best way to preserve without yellowing and etc. Can i wrap the whole book? Do you have any yv filtering films? Many thanks. 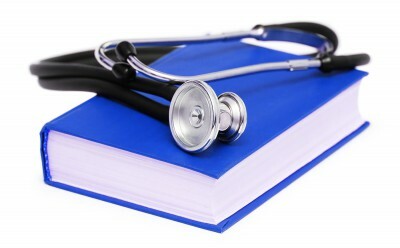 If your book was printed in the last several years it is likely that it is printed on acid-free paper and so is not likely to yellow if stored carefully. If it was printed before the 1980’s the paper may be acidic and require extensive treatment to neutralize the acid to prevent yellowing. In either case you can use a pH testing pen to confirm the presence or absence of acid. For storing the book I strongly recommend that you consult Demco’s sister company, Gaylord Archival (http://www.gaylord.com) where you will find a complete line of archival storage boxes, wraps and other products suitable for long-term preservation of paper.